What is it like to work at Upminster? 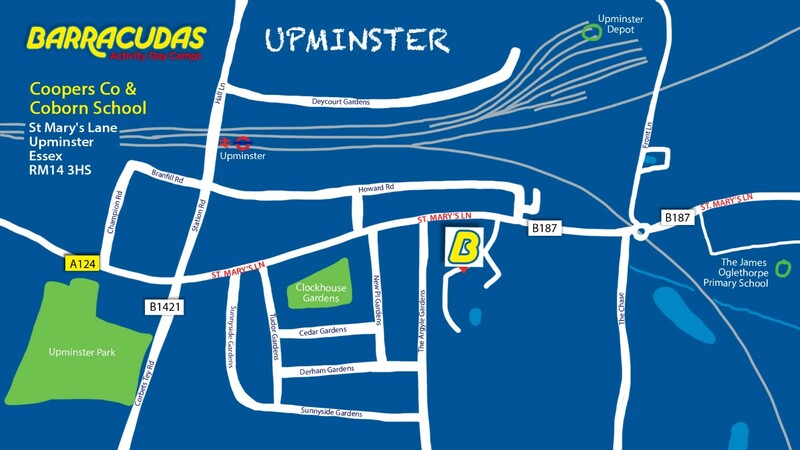 Located on the outskirts of London, our Upminster camp has some great features, including: an all-weather sports pitch, a dance studio and a motorsports track. Upminster itself has some great transport links, with an underground station on the District line, making it easy to get in to Central London and its major train stations. Please Note: This camp is also close to our Hutton and Romford camps, so if the role you’re looking for isn’t available, be sure to check those camps out too!